Spring and summer are here, and I’ve moved more towards making lighter dishes, but over Memorial Day I had a craving for chili that I just had to satisfy. 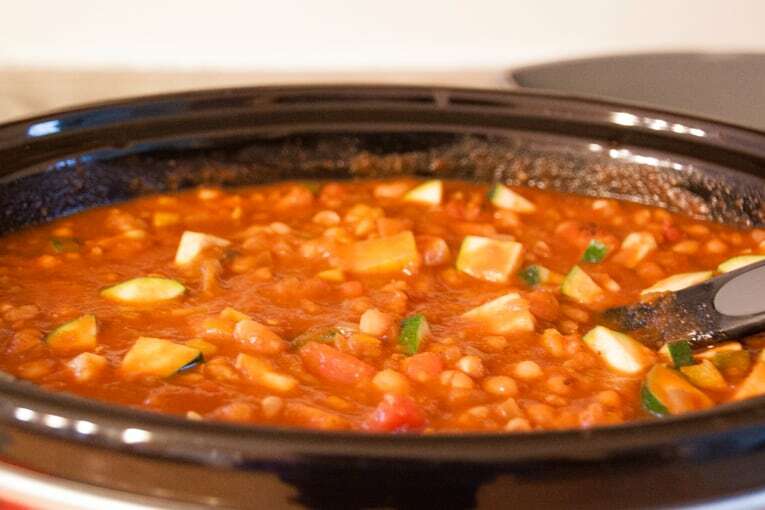 Enter: This slow cooker white bean chili. 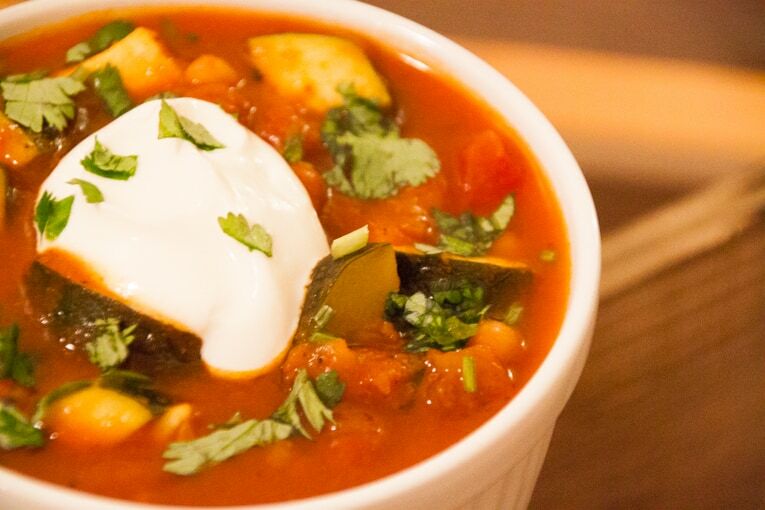 I was inspired by this recipe from CookingLight, and powered by my slow cooker (which I absolutely love for cooking dried beans and lentils) – we ended up with a delicious smoky chili packed with veggies, protein and deep spices. And can I just tell you – the leftovers the next day were even more rich and flavorful. 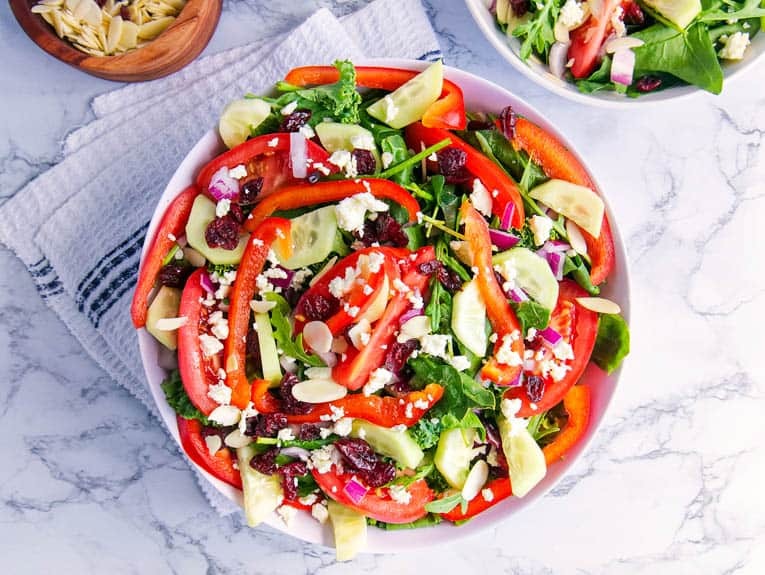 The perfect balance of heat from the ancho chilis, the freshness of the veggies, and sweetness from the tomatoes rounded out this meal. There is no reason to feel guilty after eating a huge bowl (or two!) of this recipe. I topped it with a dollop of low fat plain greek yogurt and some chopped cilantro – but you can use any toppings you like: avocado, shredded cheese, crushed tortilla chips – the possibilities are endless! This makes a TON of food so it’s perfect for serving a large group of people. 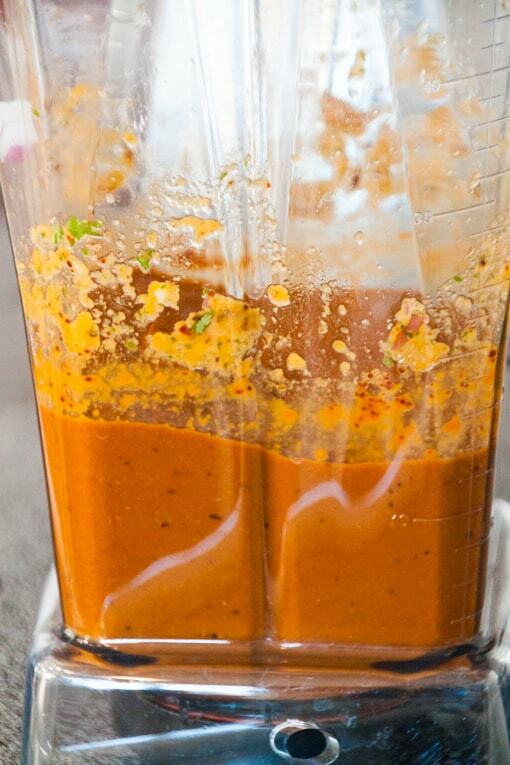 It also freezes great so you can always make a big batch and save some for later. 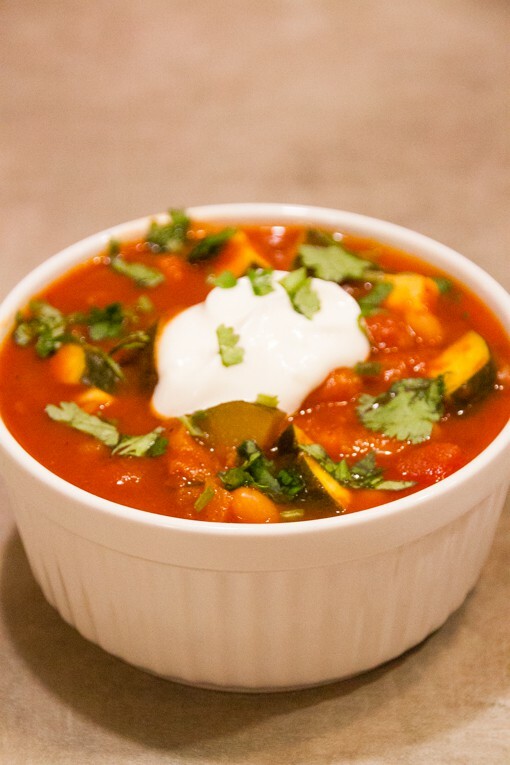 The husband loved this dish and said it even rivaled my “Best Vegetarian Chili” recipe! Step 1: Combine 1 cup diced onion, 1 cup diced bell pepper, cilantro, oregano, garlic, and ancho chile peppers in a food processor; process until almost smooth. Step 2: Heat oil in a large skillet over medium heat. Add onion mixture to pan; cook 8 minutes or until liquid nearly evaporates, stirring frequently. Add cumin and next 6 ingredients (through bay leaf); cook 2 minutes, stirring frequently. Step 3: Transfer mixture to a 6-quart electric slow cooker. 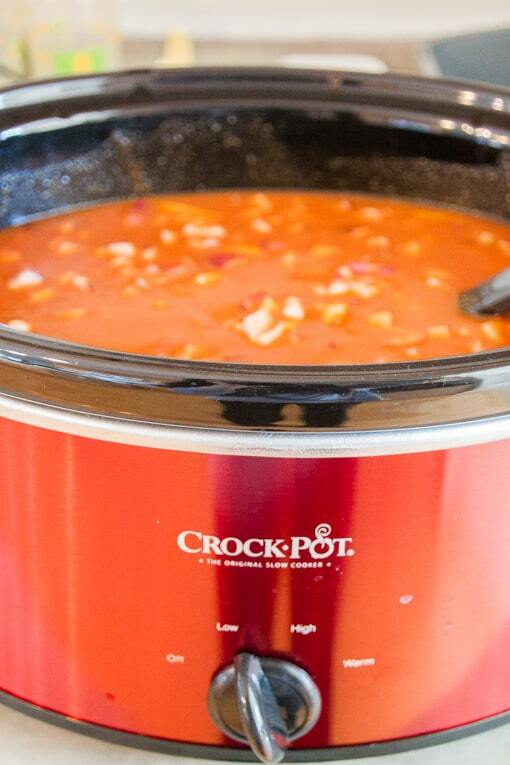 Stir in remaining onion, 1 cup bell pepper, broth, beans, and tomato puree; cover and cook on LOW 7.5 hours. 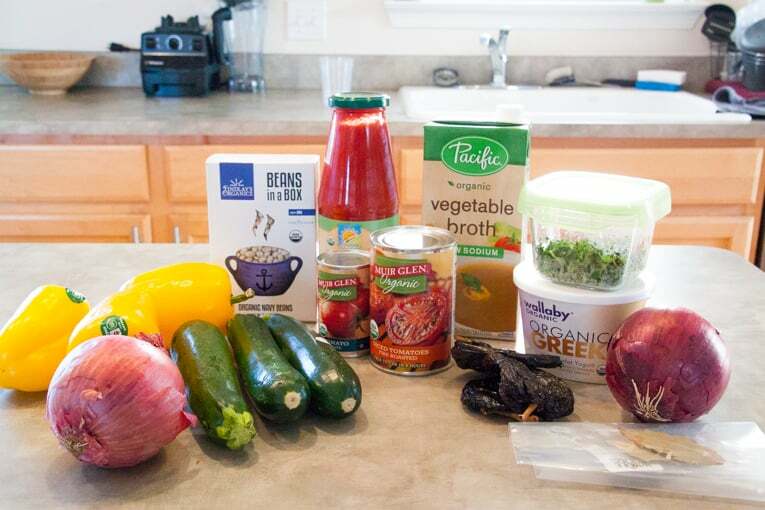 Step 4: Stir in remaining bell pepper, zucchini, and diced tomatoes; cook on LOW 30 minutes – 1 hour or until vegetables are tender. Discard bay leaf. 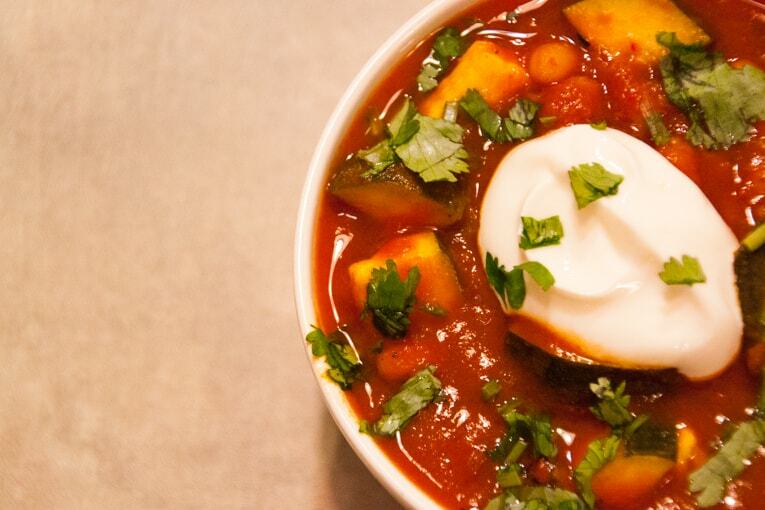 Step 5: Top chili with a dollop of low fat greek yogurt, cilantro, crushed corn chips, diced avocado – or anything you like! This recipe does take all day to make (but most of that time is inactive because your slow cooker is doing all the work!) And the result is so, so worth it. I hope you enjoy this recipe as much as we did! 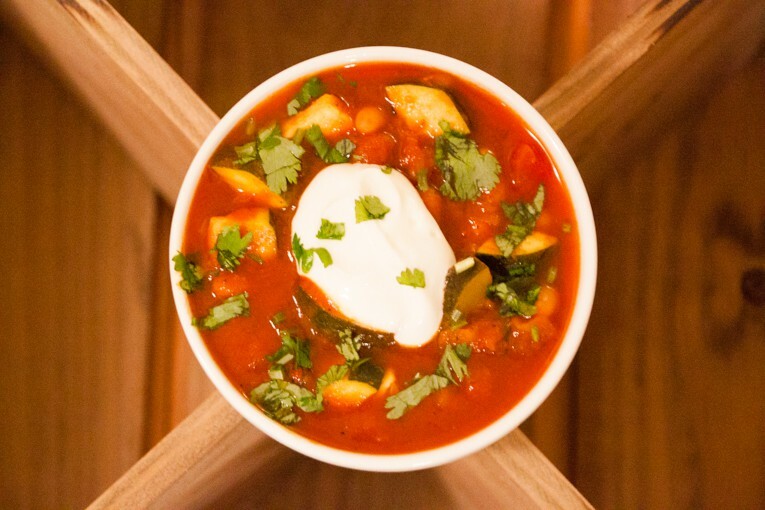 The perfect balance of heat from the ancho chilis, the freshness of the veggies, and sweetness from the tomatoes rounded out this meal. There is no reason to feel guilty after eating a huge bowl (or two!) of this recipe. 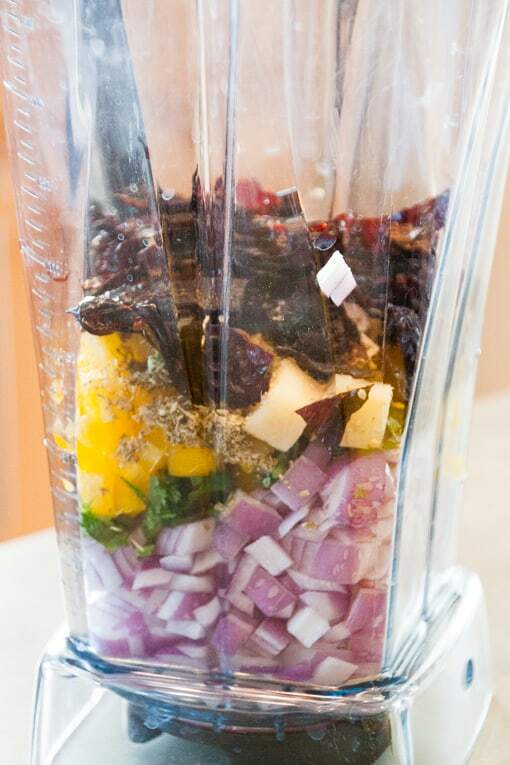 Combine 1 cup diced onion, 1 cup diced bell pepper, cilantro, oregano, garlic, and ancho chile peppers in a food processor; process until almost smooth. Heat oil in a large skillet over medium heat. Add onion mixture to pan; cook 8 minutes or until liquid nearly evaporates, stirring frequently. Add cumin and next 6 ingredients (through bay leaf); cook 2 minutes, stirring frequently. Transfer mixture to a 6-quart electric slow cooker. 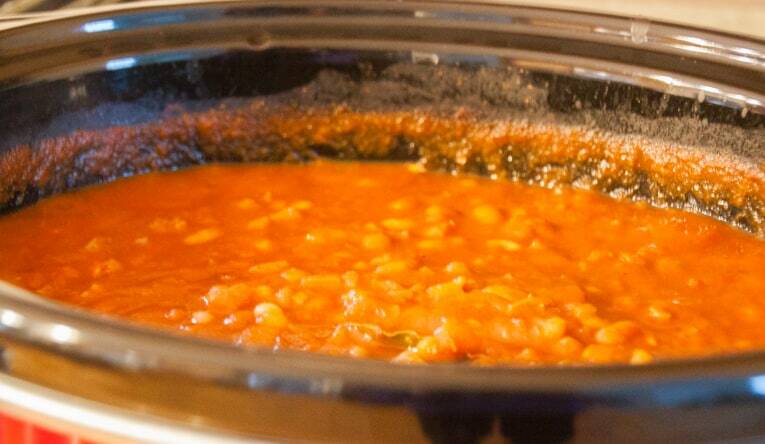 Stir in remaining onion, 1 cup bell pepper, broth, beans, and tomato puree; cover and cook on LOW 7.5 hours. 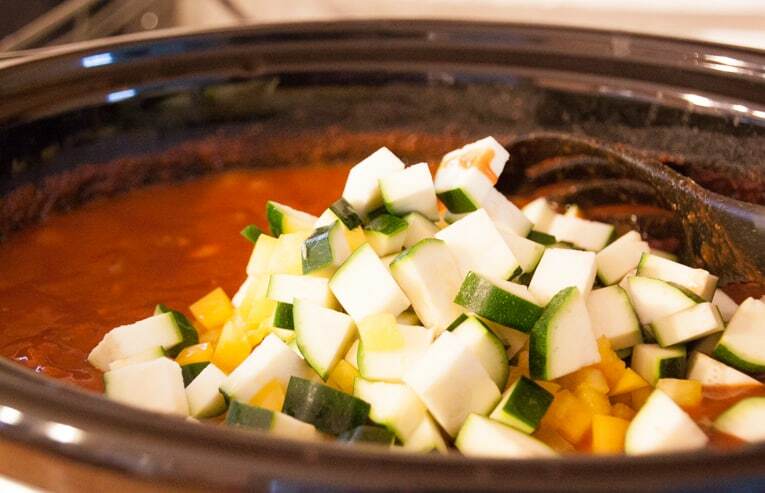 Stir in remaining bell pepper, zucchini, and diced tomatoes; cook on LOW 30 minutes - 1 hour or until vegetables are tender. Discard bay leaf. 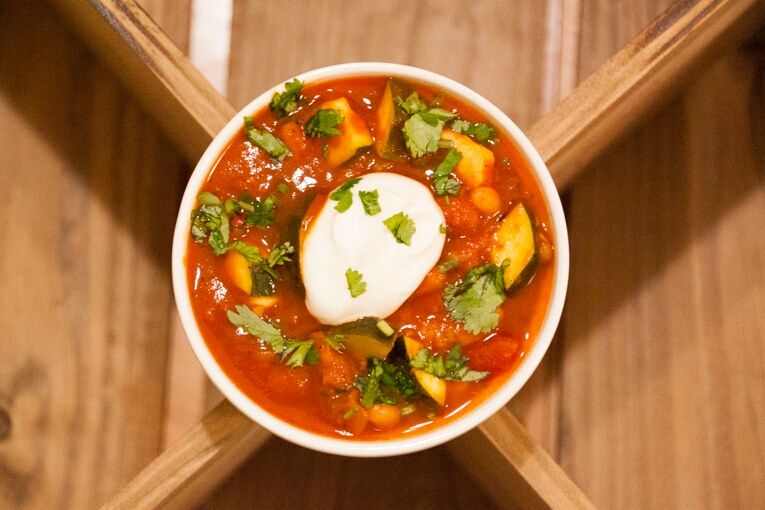 Top chili with a dollop of low fat greek yogurt, cilantro, crushed corn chips, diced avocado - or anything you like! This is great Anjali! My favorite thing to do with bean or lentil dishes is to always add some fried bacon. It might not be vegetarian but I think it will work perfectly with this dish! Thanks Rosemary! Let me know if you end up trying this dish and how it works out with the bacon! Hi Anjali – this looks great. I think we definitely have space for a few more chilli bean nights before summer finally sets in over here in England! Thanks Bijal! 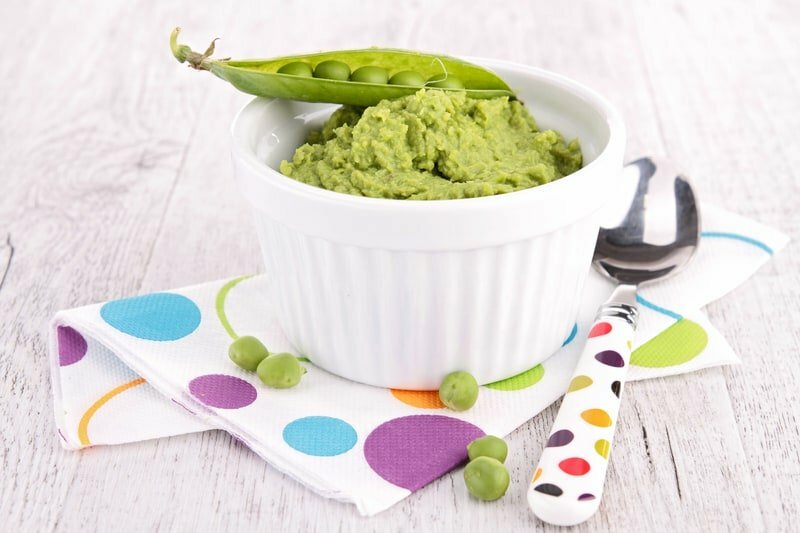 I can’t wait for you to try this recipe – I’m sure you will love it. Let me know how it goes! I have been following your blog for so many years and love your creativity! 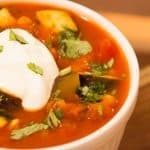 I love your other chili recipe and am going to try this one tonight. 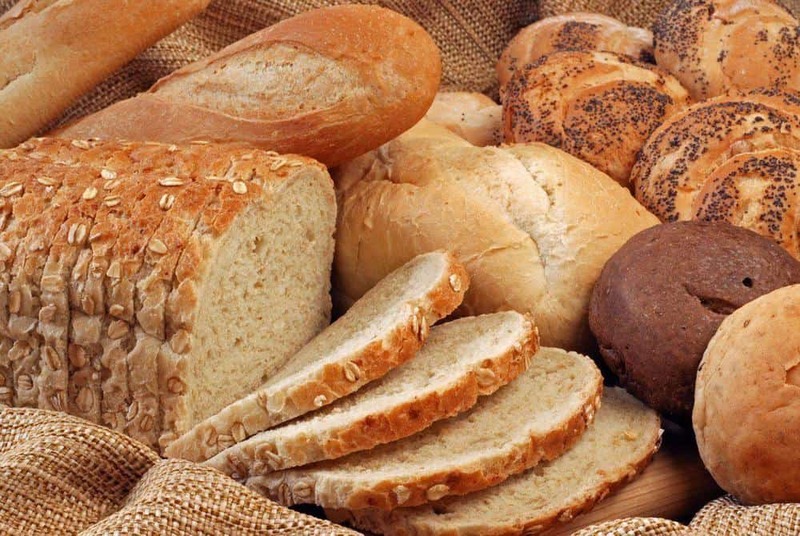 I am a non-vegetarian and am slowly trying to cut back. Between your awesome recipes and my mom’s Indian veggie food, I feel so empowered to cut back on meat. Clearly I am not missing any flavors! Lots of well wishes to you! Hi Renee! It’s so wonderful to “meet” you – I’m so glad you’ve been enjoying my recipes on my blog for years now 🙂 I’m sure you will love this recipe when you try it – you will definitely not miss the meat in it, I promise! Keep me posted on how it goes! This looks beautiful and oh so delicious! I bet even my carnivorous husband would savor this dish! I cannot wait to try it out. I will comment back with reviews! This was a favorite comfort food of mine when I lived in Wisconsin. I never used the crock pot, nor did I add the yogurt as a condiment. Nice touch! And everything tastes better when it’s slow cooked! Of course!! 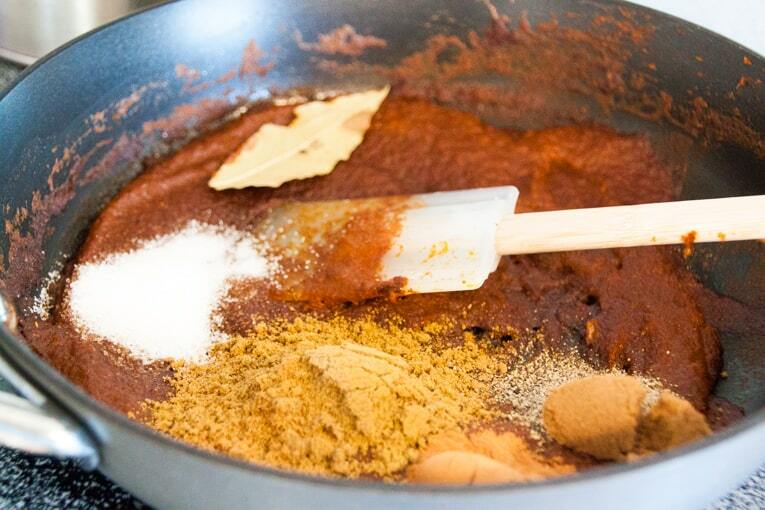 🙂 I can’t wait for you to try this recipe – I’m sure it will bring back memories of being in Wisconsin!